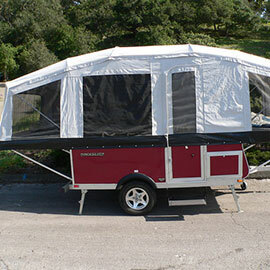 Pop Up Trailer Rentals... Anywhere In America! Find Pop Up Camper Rentals Near You! 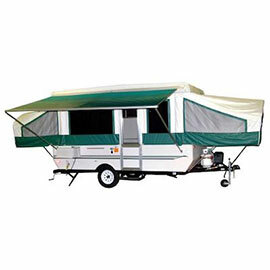 Camper trailers of all sizes are available for you to rent. Pull with your own SUV or truck and hit the road for a weekend under the stars…bring the smores!